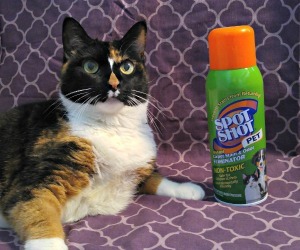 Still thinking about what to get your dog or cat for the holidays? Look no further! Shiner loves receiving her monthly PetBox in mail. You can have PetBox delivered to your doorstep AND save more than 50% starting NOW. 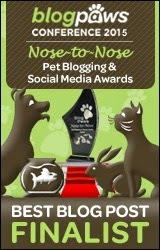 As part of PetBox's Black Barkin' Friday and Cyber Meow Monday, these deals won't last forever. But, they do start early! 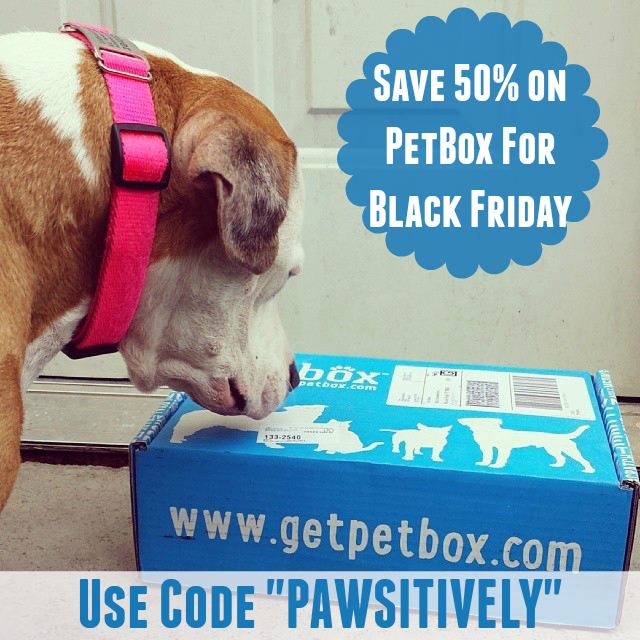 To gain early access to these special Holiday deals, visit www.getpetbox.com/samblackfriday and use "PAWSITIVELY" as your access code. 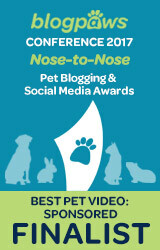 Stay tuned for our November PetBox review and giveaway coming soon. Plus the empty boxes are purrfect too Shiner!